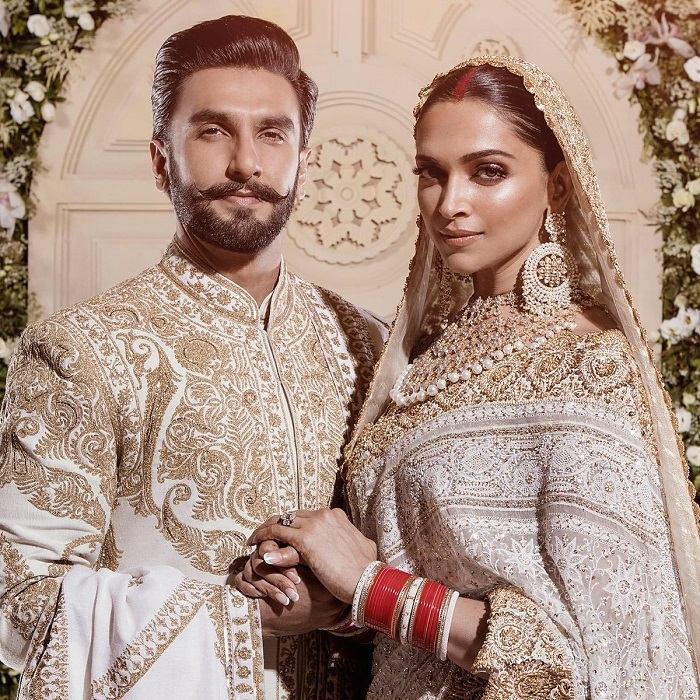 The newest married couple in B Town, Deepika and Ranveer looks perfect in Indian Traditional! 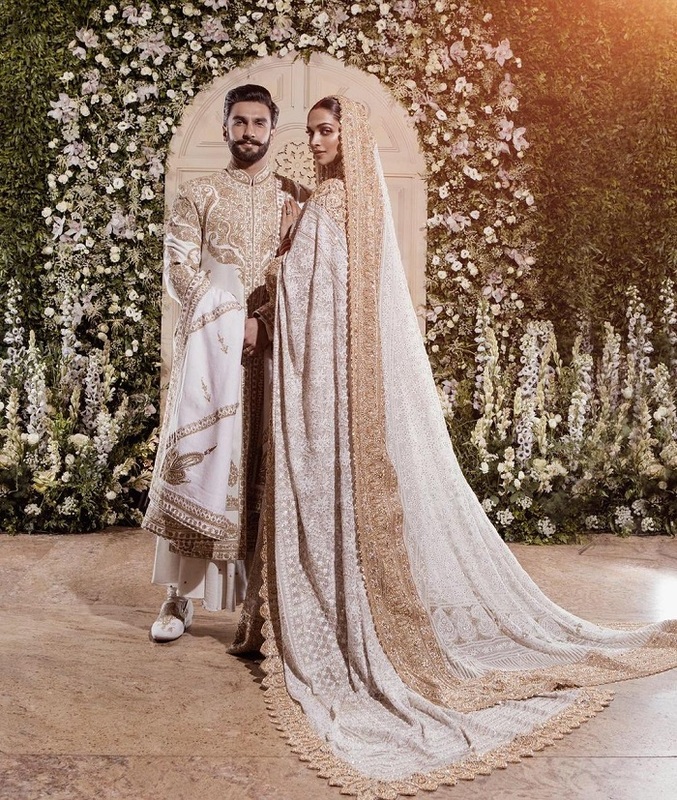 So, the newest married couple in B Town, Ranveer Singh and Deepika Padukone, had recently released their new wedding photos, and they look perfect! The couple had married in Italy, post that, they had their reception in India. They look elegant in Indian traditional as both of the stars took to social media to share the photos. Ranveer next will be seen in Rohit Shetty’s ‘Simmba’ that stars Sara Ali Khan in his opposite, which releases on December 28, 2018. Deepika, on the other hand is slated to collaborate with filmmaker Meghna Gulzar to produce a film that is based on the story of acid attack survivor Laxmi Agarwal. Deepika will also play the lead in the film.